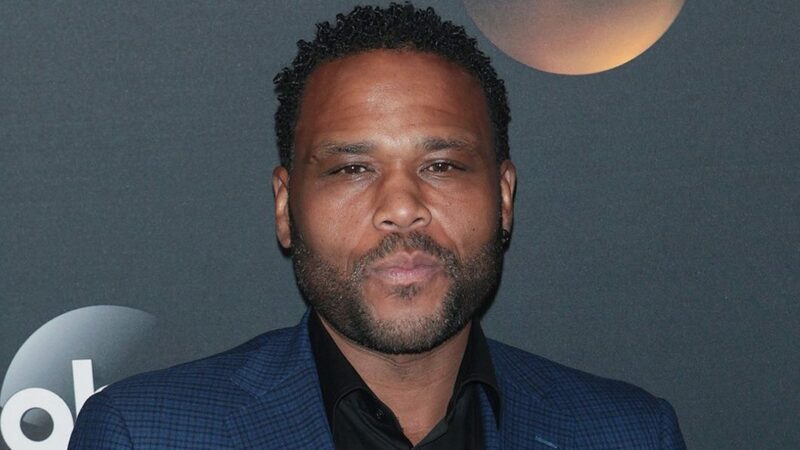 Anthony Anderson, the lead in hit ABC sitcom Black-ish, is being investigated for an alleged assault on a woman more than a year ago, Los Angeles police and US media reported yesterday. TheBlast.com, citing sources close to the case, said the alleged victim took months to decide to talk and was encouraged by the #MeToo movement. The question now on the minds of the fans of Black-ish is: will the show get cancelled because of this allegation?